Patch 5 for Fallout 76 was already unpopular among fans with its nerfing of specific perks but it has another major issue, it reintroduces older issues back into the game. According to Reddit gX-kiD, the issues involving bobby pin weight, duplication glitches, fusion core spawn rate, and the removal of ultra-widescreen support have been reintroduced into the game despite being resolved or added in previous patches. In addition, it seems that Bethesda is muting or banning accounts that attempt to contact moderators about the issue. With the link to the original post being inaccessible at the time of writing this article. 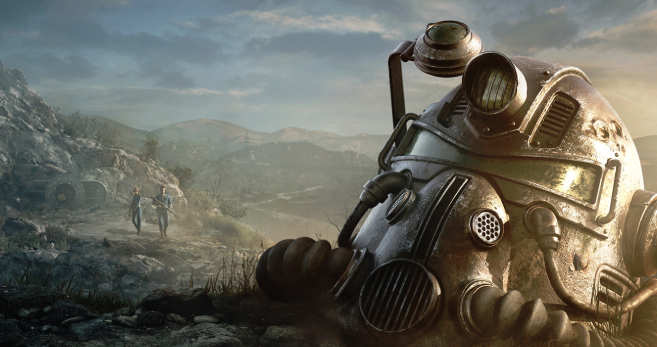 Fallout 76 has been a nosedive for Bethesda since its launch. The game launched in a broken state and continues to fumble with not only core support for the game but third-party endorsements such as the Nuka Dark plastic bottle issue. Now, this latest patch has been the final straw for many current players who have decided to leave the live-service title completely because of this regression. Fallout 76 is now available for PC, Xbox One, and PS4.